Arsinoe III was Queen of Egypt in 220 – 204 BC. She was a daughter of Ptolemy III and Berenice II. She was the first Ptolemaic queen to bear a child by her brother. 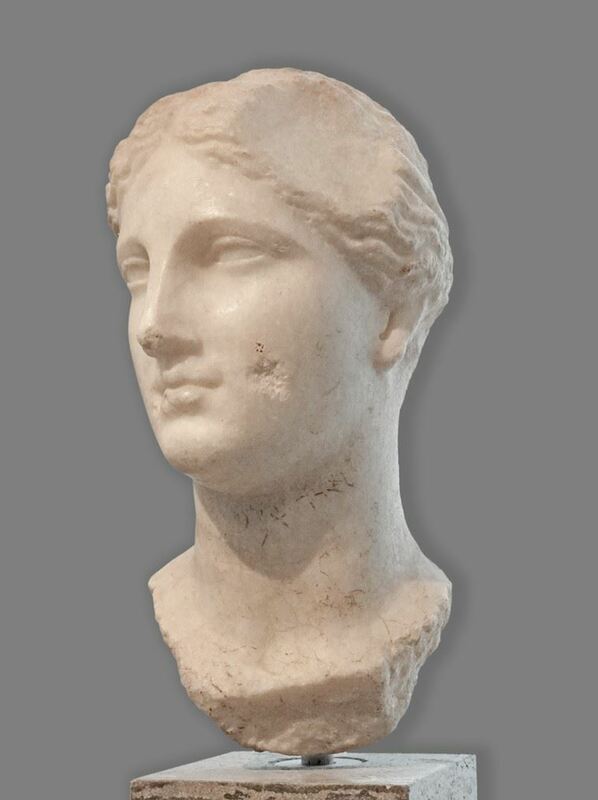 Arsinoe and her spouse were loved and well respected by the Egyptian public. Arsinoe took active part in the government of the country, at least in the measure that it was tolerated by the all-powerful minister Sosibius. In 217 BC, she accompanied Ptolemy IV along with 55,000 troops at the Battle of Raphia in Palestine against Antiochus the Great with 68,000 troops. She may have commanded a section of the infantry phalanx. In summer, 204 BC, Ptolemy IV died. His two leading favorites, Agathocles and Sosibius, fearing that Arsinoe would secure the regency, had her murdered in a palace coup before she heard of her husband's death, thereby securing the regency for themselves.